Whether due to simple winds or a more powerful hurricane, we can fully restore your property. When you think of residential and commercial Maui restoration services, flood, fire, and mold remediation services are likely to come to mind. Unfortunately, they aren’t the only things that can really do a number on your property—wind damage is also a serious problem throughout Hawaii. 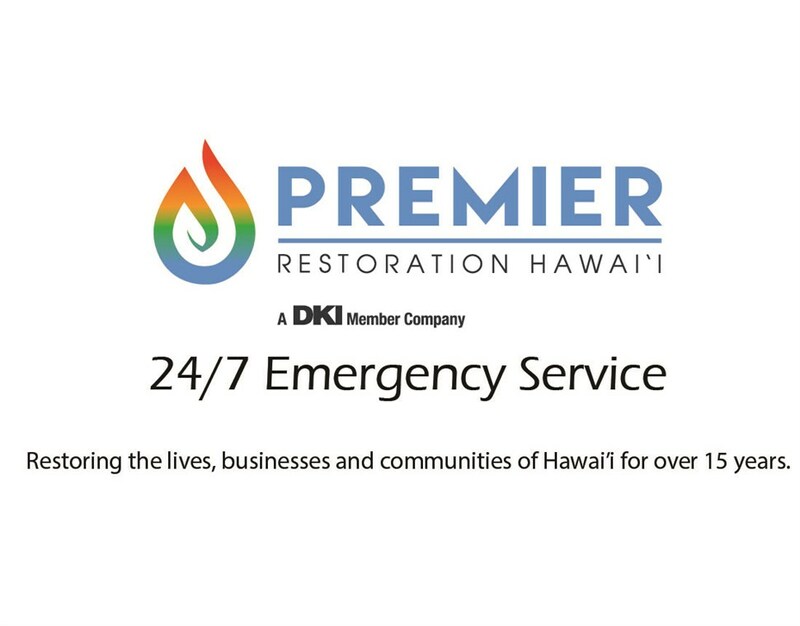 If you’re looking for wind damage cleanup and repair services, look no further than Premier Restoration Hawaii. With over 15 years of experience cleaning up after storms, we're able to provide you with wind damage restoration services that won’t disrupt your busy life. Whether you're just looking for debris removal or need to deal with the huge branch that’s caused flooding in your kitchen, we're here to help. You don’t want to entrust your property to just anyone, especially if you’re dealing with a hefty Maui hurricane restoration project. Put your trust in a company that is established and trusted throughout Maui and beyond. At Premier Restoration Hawaii, wind damage repair is all about easing your stress, which is why we make a point of keeping you fully informed at each stage of the restoration process. From simple wind damage services to start-to-finish tropical storm services, our contractors, project designers, inspectors, and removal experts can do it all. To help put your mind at ease, we provide accurate estimates that enable you to budget for your removal and repair services before they even begin. Just give us a call or fill out our online form to get your personalized quote today!